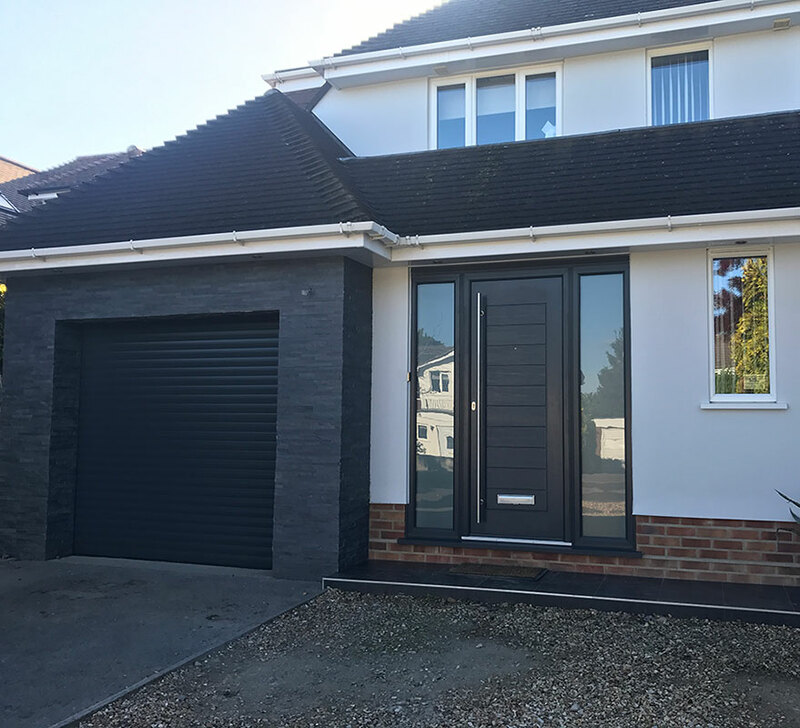 For a recent project, we were requested by the client to assist in providing building services to assist in expanding their existing living space. The purpose of the project was to complete an extension designed to form a larger family house. 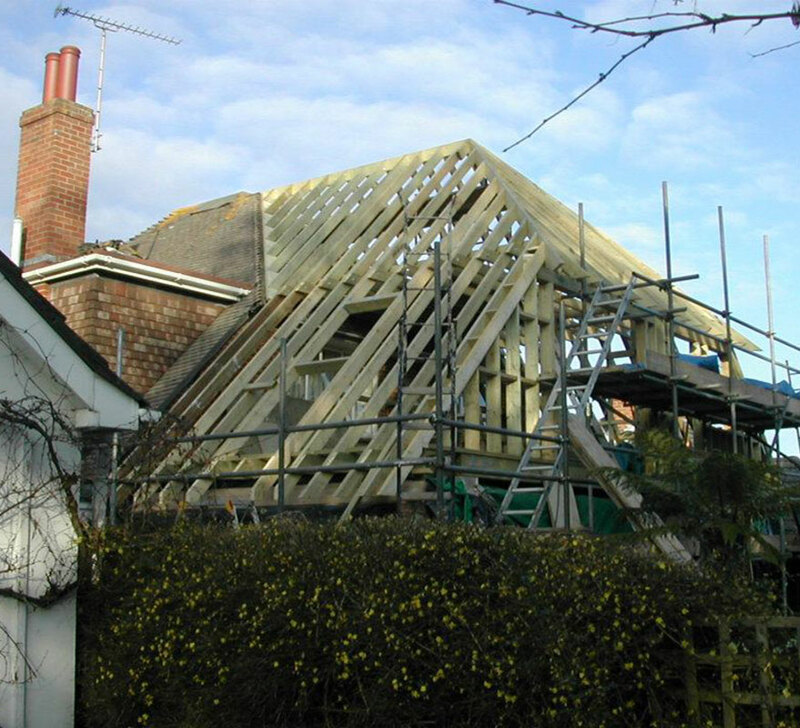 Structural alterations were also requested to change the internal layout. The client desired a more open plan living space as opposed to the somewhat cramped layout that previously existed. Prior to starting work we first consulted with our elected architects. Working closely with the architects and the client, plans were created to approximate how the project would look upon completion. 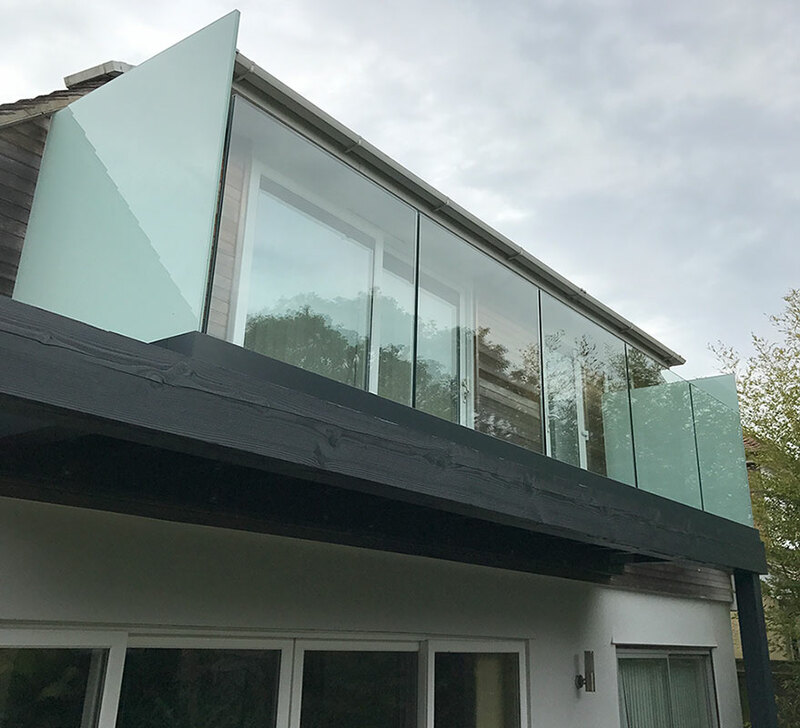 Once a design had been agreed, a detailed quotation was supplied to the client, and once approval had been received; our work began. Next, the client requested that two additional bedrooms be added to the first-floor at the rear of the property. 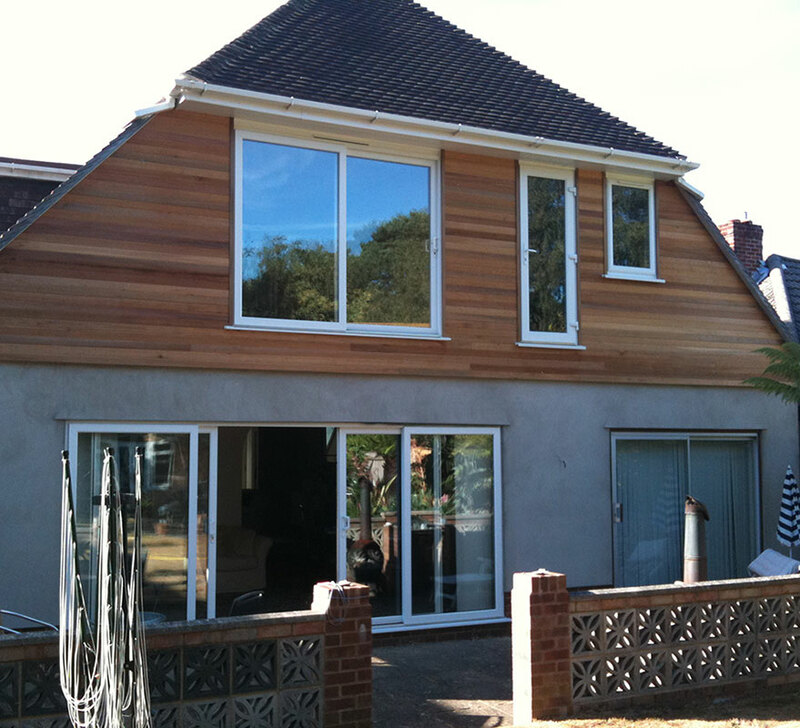 We completed this extension to the client’s specifications with two new bedrooms being created. One of these was a Master Bedroom complete with dressing area, white glass wardrobes/ drawers and an ensuite bathroom. 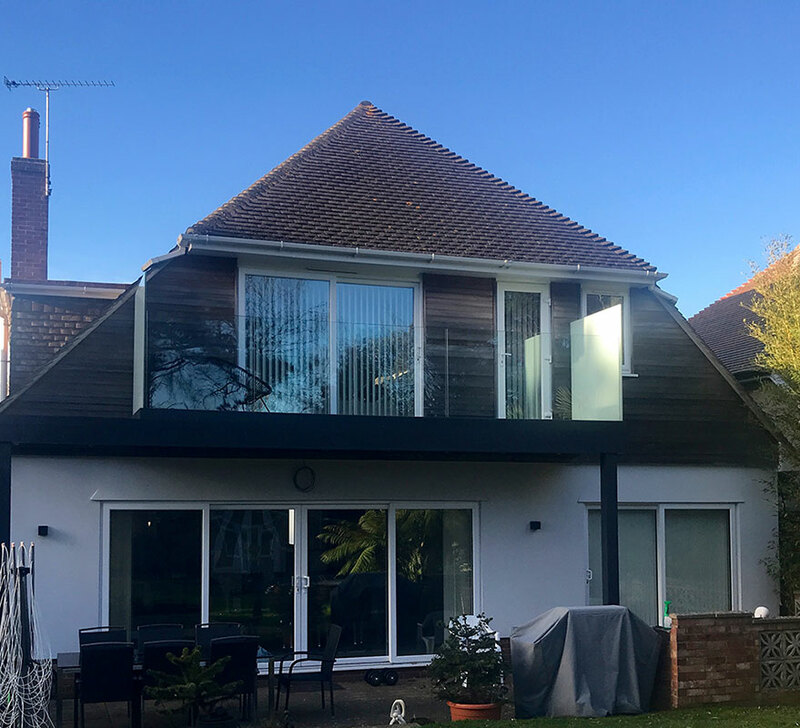 Finally, we finished off the rear elevation with cedar cladding and a frameless glass balcony to give the property a modern and sophisticated look. 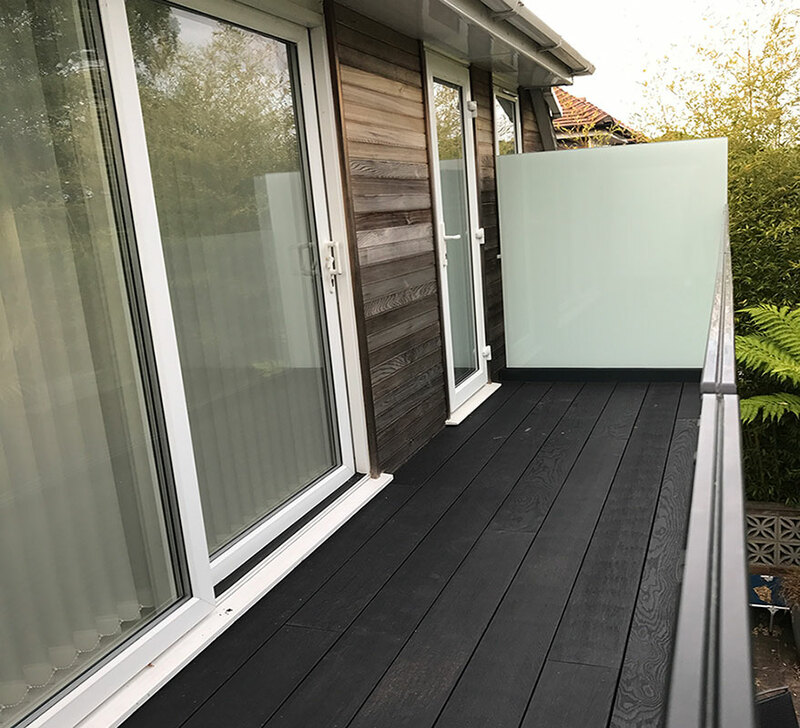 If extension or alteration work is something that you seek, do not hesitate to pick up the phone and call Premier Building Services now on 07802 693464.